Students looking for a career in management have several options. They can choose to pursue BBA courses and then top it with MBA from another college. They can join a college that offers integrated BBA+MBA course or they can complete BBA and opt for a PGDBM from an autonomous institute. Take a look at each pathway. BBA colleges in Delhi and elsewhere typically offer 3 or 4 year courses. You get to learn the fundamentals of finance, management, HR and marketing. This should be adequate for you to become competent managers. The limiting factor is placement and starting packages when you complete your BBA degree and look for a job. 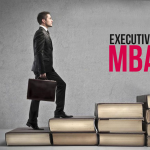 Complete your BBA from BBA college in Delhi and then you can join a college offering MBA. 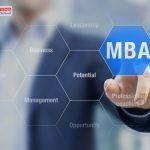 In this case you have to pass the entrance exam and gaining admission can be difficult, especially in reputed MBA colleges. In addition, when you do gain admission you will find that you have to repeat certain subjects and this can seem like a waste of time. The plus side is that you can select a college known for superlative MBA courses. Not all colleges offer this facility of integrated BBA+MBA. However you will find a couple of BBA colleges in Delhi offering an integrated course. 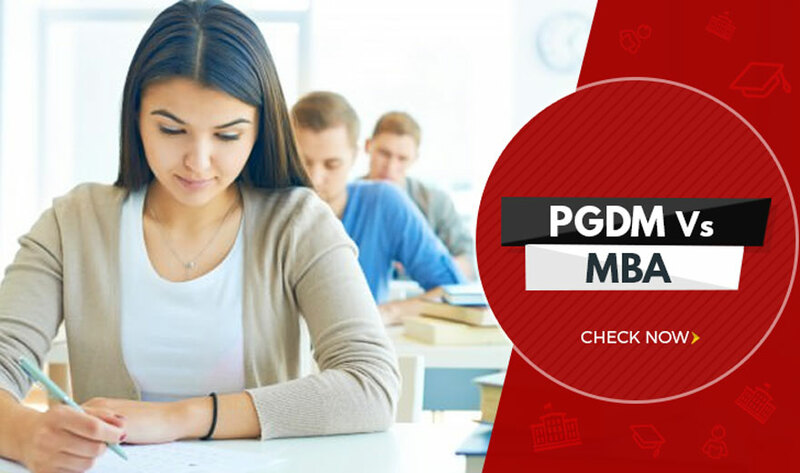 The good thing about such an integrated course is that you do not have to go through all the trouble of studying for and passing entrance exams for MBA admissions. It is an integrated course so you do not have to repeat topics and you can definitely learn more. At the end of the day it is about placement and jobs. Does this path offer you the right start is something you need to find out. Autonomous institutes cannot offer MBA colleges which are offered only by universities. Autonomous institutes can only offer a post graduate diploma in management studies. Just because it is a diploma does not mean your knowledge and skill level is any less than MBA holders. In fact autonomous institutes like FOSTIIMA have the latest curriculum designed by IIMA graduates and faculty is also drawn from IIMs with years of industry experience. Autonomous institutes do not get grants so their fees may be higher. Their quality of education is also higher and better. 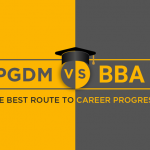 It is not absolutely necessary to be a BBA to gain admission to PGDM institutes. It does, however, help because you already have a good grounding in the topics but at an advanced level in PGDM institutes in Delhi. You can, for instance, work for a couple of years before joining the institute offering PGDM course in Delhi. Life for two years will be hectic with classroom studies, project work and internship. All throughout you build networks and get to know people who may be of use to you later on when you start work.